Liability coverage pays for other people’s injuries or damage to their property when it is your fault. Bodily Injury (BI) pays if you hurt someone. Property Damage (PD) pays to fix or replace someone else’s car or property. up to $25,000 property damage per accident. Physical damage coverage pays for damage to your car. If your car can’t be fixed (totaled), the insurance company will often pay its actual cash value (ACV). ACV is the amount your car was worth before it was damaged. You usually have to pay a deductible, which is the amount you pay out of pocket for each claim. *⃣You will have to buy this coverage if you lease your vehicle or have a car loan. 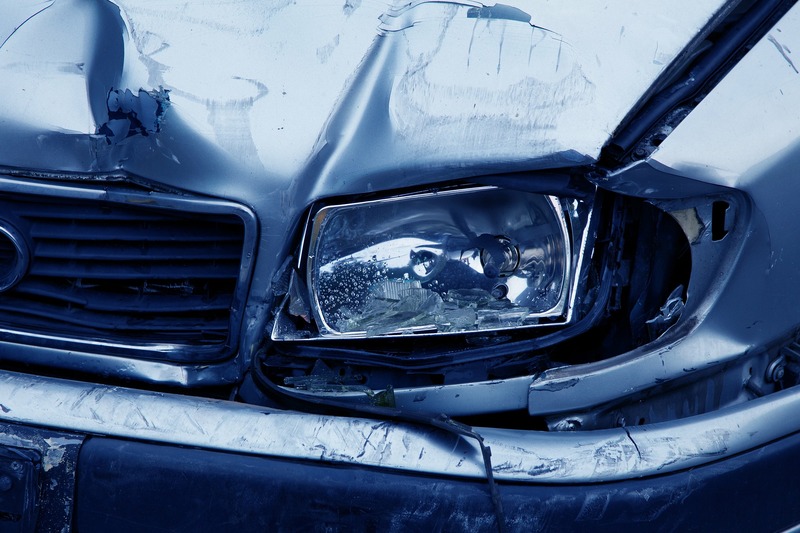 Collision pays for damage to your car when you hit something. It does not matter who is at fault. 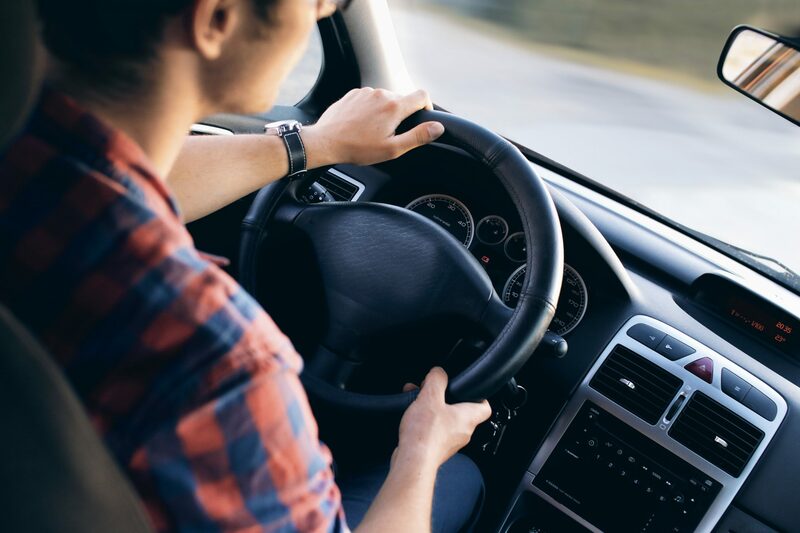 Comprehensive, also known as “Other than Collision,” pays for damage to your car caused by something other than a car wreck, such as theft, fire, flood, and hail. *⃣Did you know that hitting a bird or animal is a comprehensive claim, not a collision claim? 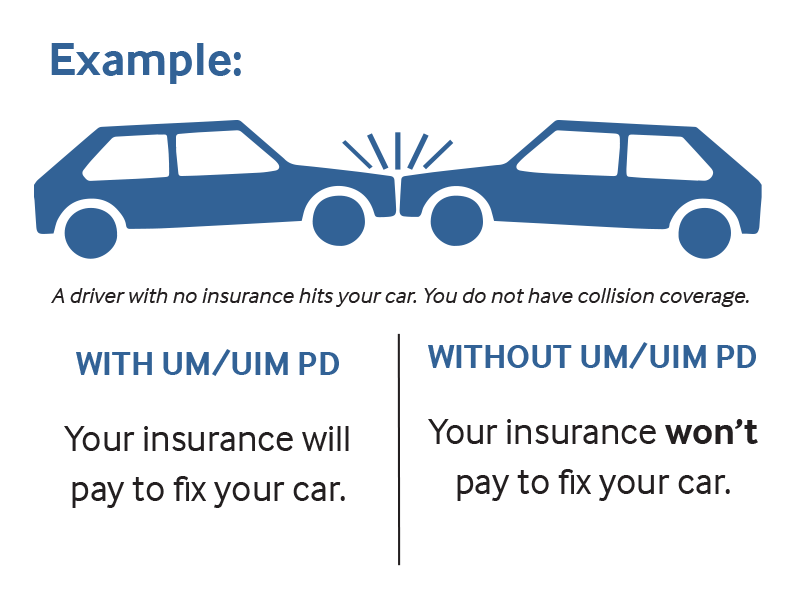 UM/UIM Bodily Injury (BI) pays if you or any person in your car is hurt. UM/UIM Property Damage (PD) pays to fix or replace your property. There is a $250 deductible. Auto insurance companies must offer you UM/UIM coverages. *⃣If you choose not to buy UM/UIM, you must reject it in writing. PIP coverage pays for some medical, funeral, and other costs no matter who is at fault. For example, PIP pays 80% of your lost income. You, your family members, and your passengers are usually covered under PIP. Insurance companies must offer to sell you PIP coverage. *⃣If you decide not to buy PIP, you must reject it in writing. Med Pay coverage pays for some medical or funeral costs for you and others hurt or killed while riding in your car, no matter who is at fault. It also usually pays if you or family members are hit as pedestrians or riding in another car.